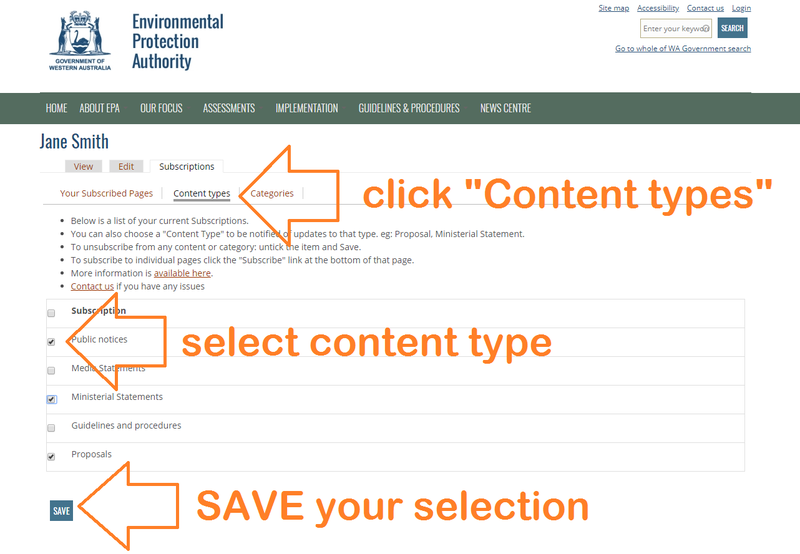 Create a user account below to receive email notifications of content updates. NO NUMBERS in your username please. This helps us sort legitimate Subscribers from spam. You'll then be sent an email to confirm. Once you've returned to the site, you can log in and subscribe to content.